White sand beaches, Instagram worthy sunsets, and 70 degree weather year round? It’s no wonder that San Diego is one of the top wedding destinations. 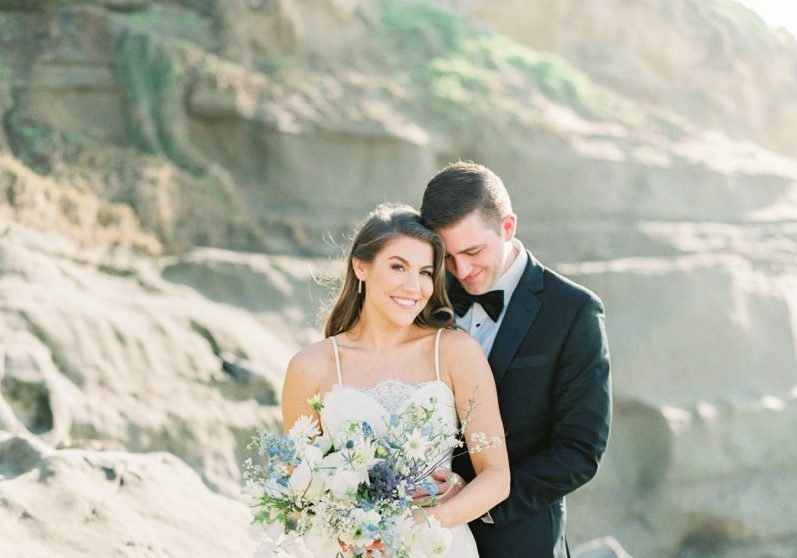 All of these reasons and more, are why Megan and Nick chose San Diego as the place they wanted to elope to. 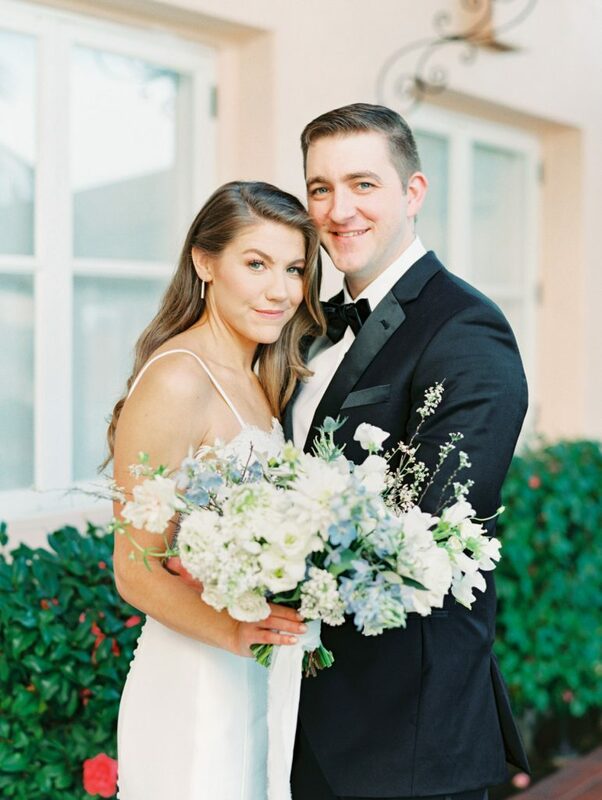 Gathering a small group of friends and family to taken in the wonders of San Diego, and also celebrate their love, Megan and Nick decided on La Valencia Hotel, which is a Mediterranean style hotel in La Jolla, to be the center of their love story as a married couple. I love elopements. The intimacy, is incomparable, and you get to have your closest friends and family to bask in these moments with you. Though, elopements more often than not, are quite last minute when planned (a few months to weeks out from the date) and sometimes hair and makeup gets forgotten. An elopement is essentially a destination wedding, so best to plan for it when you can. Megan and Nick’s elopement was one of these scenarios. 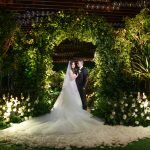 Their wedding planner reached out to secure hair and makeup for the bride about a month before the date. 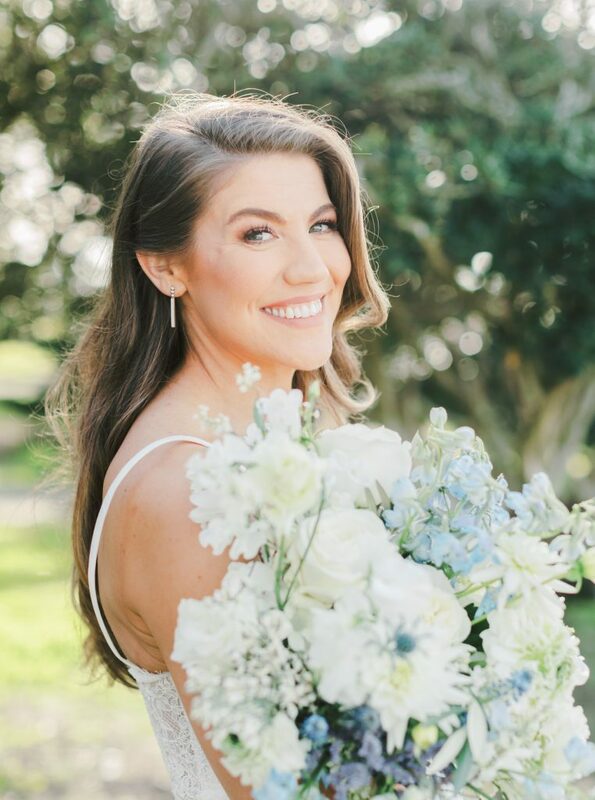 While more time is usually ideal, a month out isn’t impossible either, you just have to know what the experience the bride is wanting to make the right match with hair and makeup artists. I got to know Megan through her effortless and fine art style. 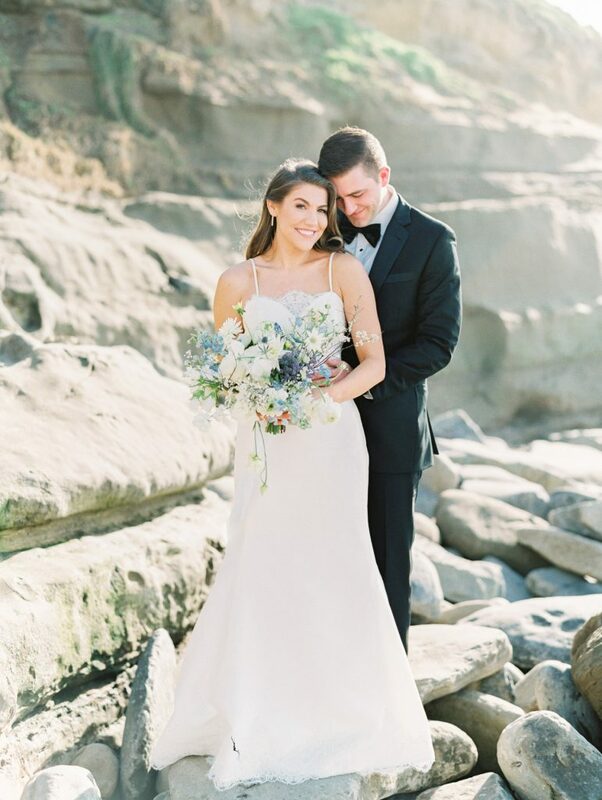 She wanted to play on the romantic ambiance of La Valencia and the ease of La Jolla, and wanted her wedding hair and makeup to reflect this as well. Giving her a refined look that blended well with the beach atmosphere as well. Her hair was curled in a soft romantic manner, and her makeup accentuated her natural beauty so that she looked like and felt like herself, but like a 2.0 version. The ultimate fine art bride. The couple took photos inside the venue and took photos on the beach. The best part? In both spaces her hair and makeup looked flawless. Tip: It’s important to let your hair and makeup artist know if you want to do beach photos or be near the water. This way the artist(s) can prep your skin and hair. You don’t need the humidity or salt water in the air deflating your perfect curls. 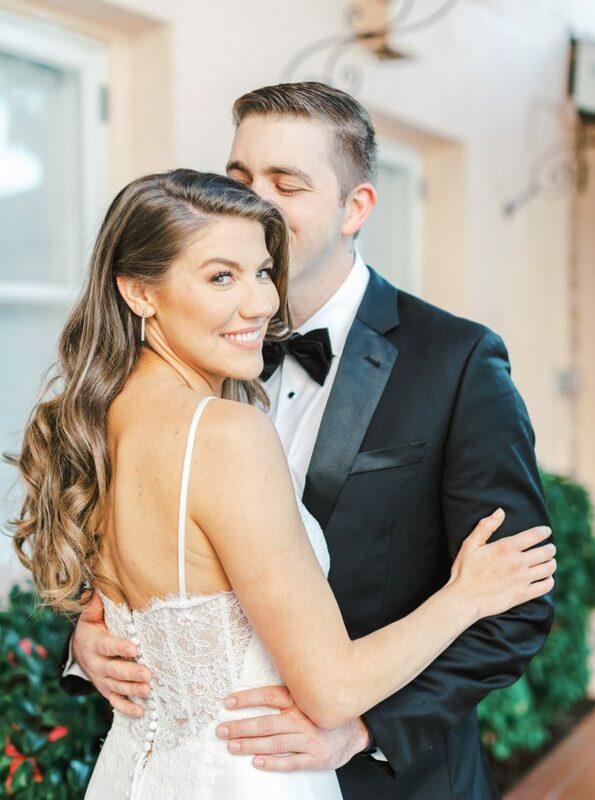 At the end of the day, Megan and Nick had a gorgeous elopement at La Valencia Hotel and Megan loved everything about the day, including her hair and makeup. That’s all the feedback we need. Happy bride, happy life!